Join Us For A Snow Day At Grouse! 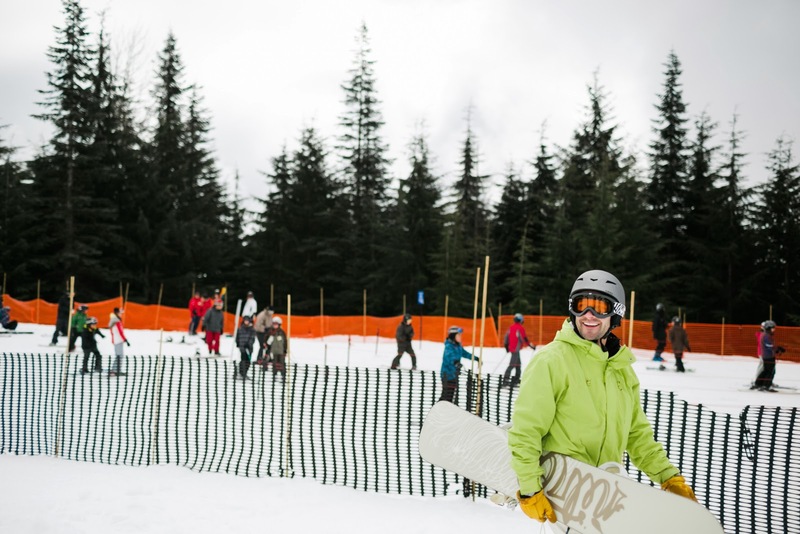 We're hitting the slopes of Grouse Mountain this Saturday, February 1, for a snow day adventure. Grab your board or skis and join our Great Adventure Club for a day of fun on one of our favourite local mountains. We'll do a couple of hours of riding and then grab a drink together at the top. Come join us, make some new friends, and enjoy some fresh powder! Make sure to wear your Vancouver, we love you shirt for the group shot. RSVP through our official Vancouver, we love you Meetup group event, or email us directly.